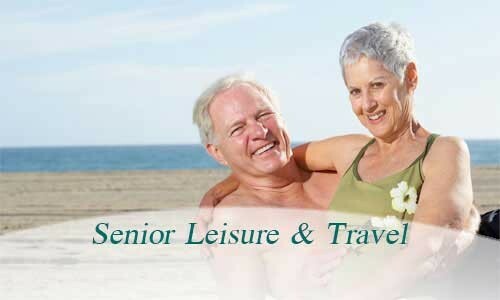 Senior travel destinations can range from adventurous to relaxing. No matter where you decide to go, you’ll want to consider these 5 tips for senior travel. It’s a big undertaking – to make a trip truly unforgettable, keep these tips in mind. additional tips and deals on airline tickets visit Smarttravel.com. submitted months prior to your departure to ensure you receive your passport timely. a designated name of a person that will need to be contacted in case of an urgent situation. To avoid delays or having to deal with missing or misplaced bags, do not check in your baggage. hesitate to ask a security guard that is always nearby.